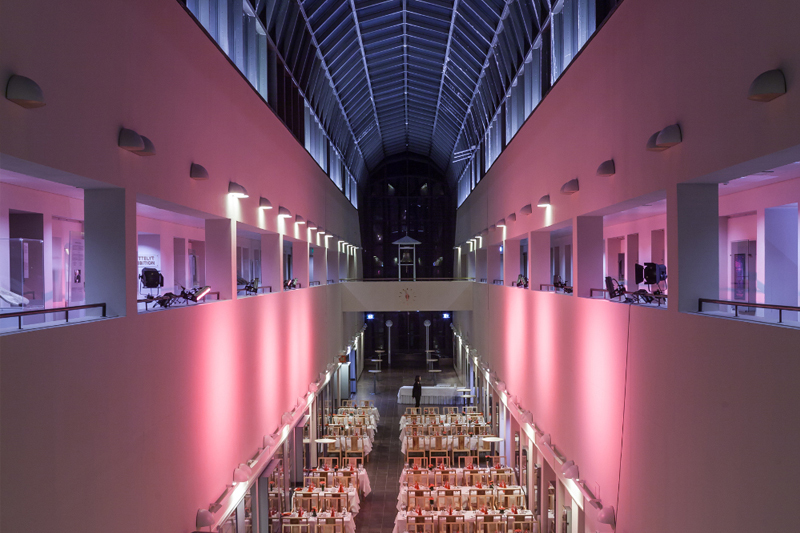 Located on the shores of the Ounas River is Arktikum, an amazing place to host your event. Architecturally impressive, the building is partly situated under a glass-roofed corridor that allows the changing ambience of the seasons and time of day to soak through. 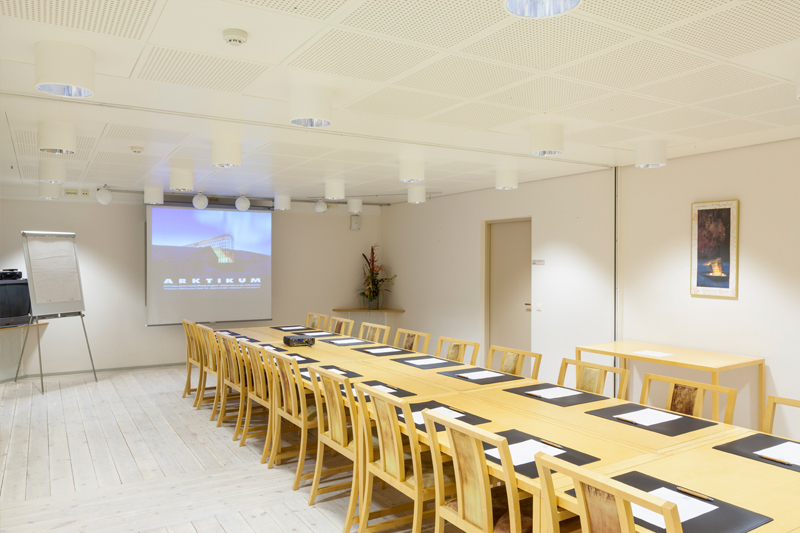 Our versatile facilities are an ideal fit for meetings, seminars, festivals and private events. 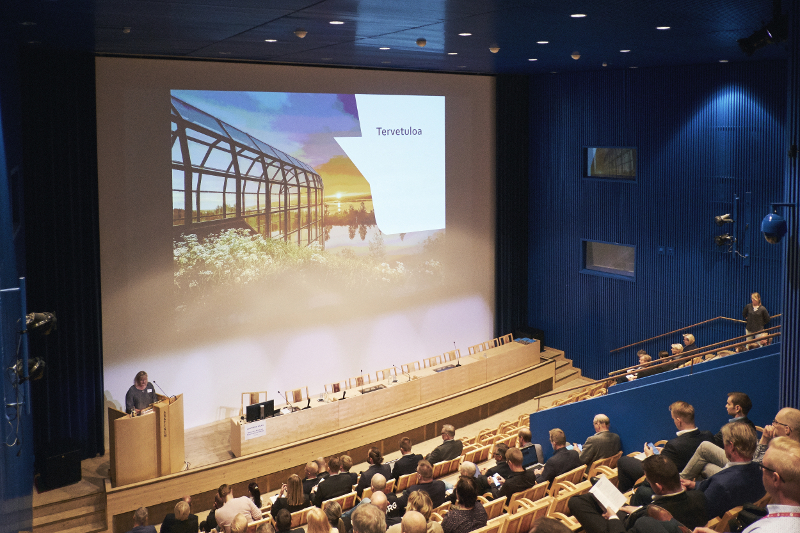 Arkikum is uniquely suited to accommodate larger events, boasting ample parking space to allow for greater attendance and participation and all within a short walking distance to the center of Rovaniemi. Our café offers a variety local treats and is able to tailor them to fit your lunch, dinner and cocktail services. Contact us to start planning your successful event! 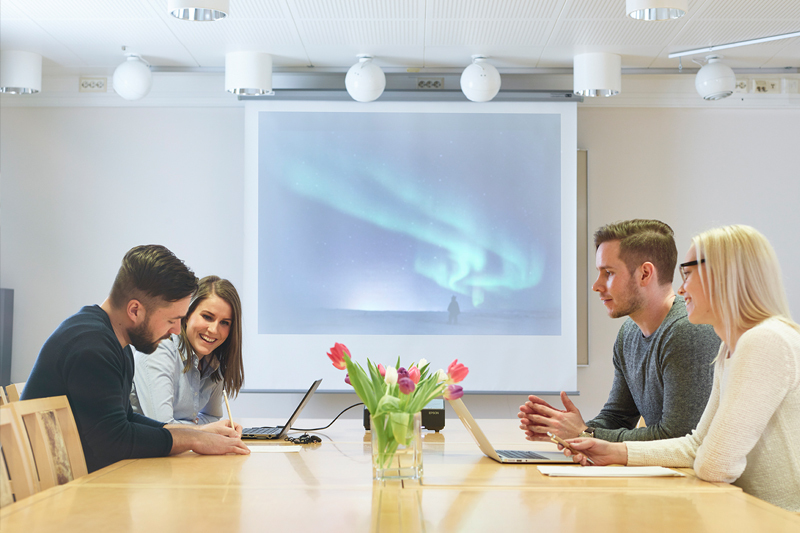 The 22-seat Kieppi is perfectly suited for small meetings and workshops being held in conjunction with larger meetings. The room can also be divided into two separate spaces, providing greater options and versatility to those utilizing the space. 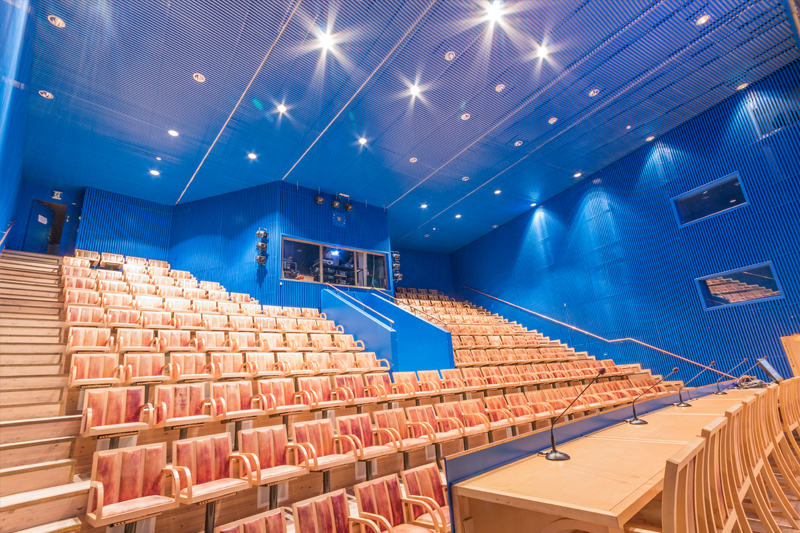 The Aurora Hall is a splendid space for meetings, exhibitions and workshops. 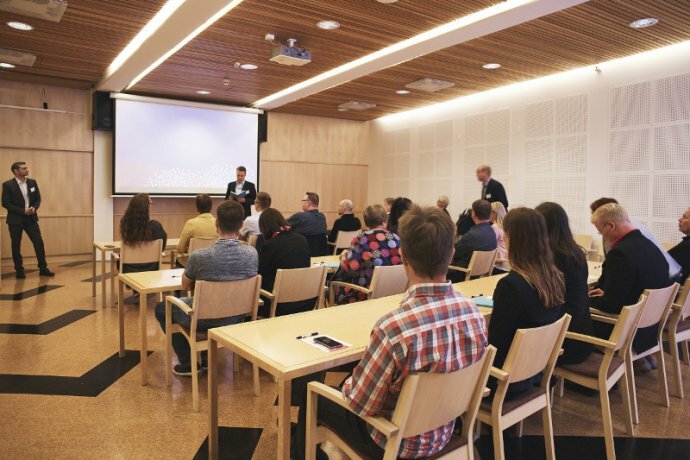 For seminar or workshop use, Arctica can accommodate up to 60 attendees, and can accommodate up to 100 persons for lectures. 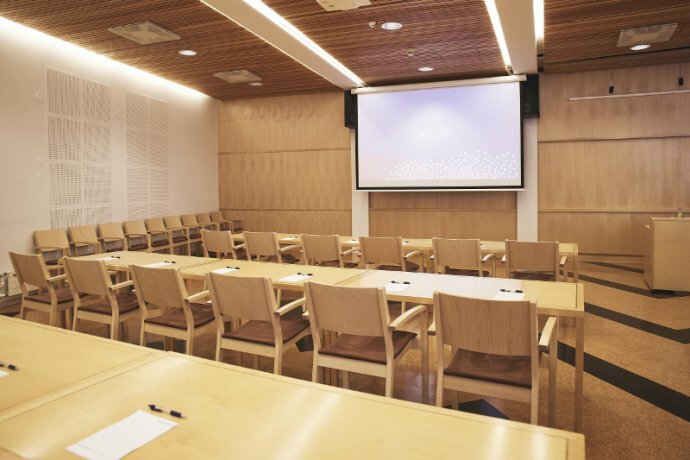 The Polarium Hall offers an excellent setting for meetings, seminars and lectures. Accommodating up to 179 individuals, the Polarium Hall venue also features customupholstered, reindeer leather chairs. 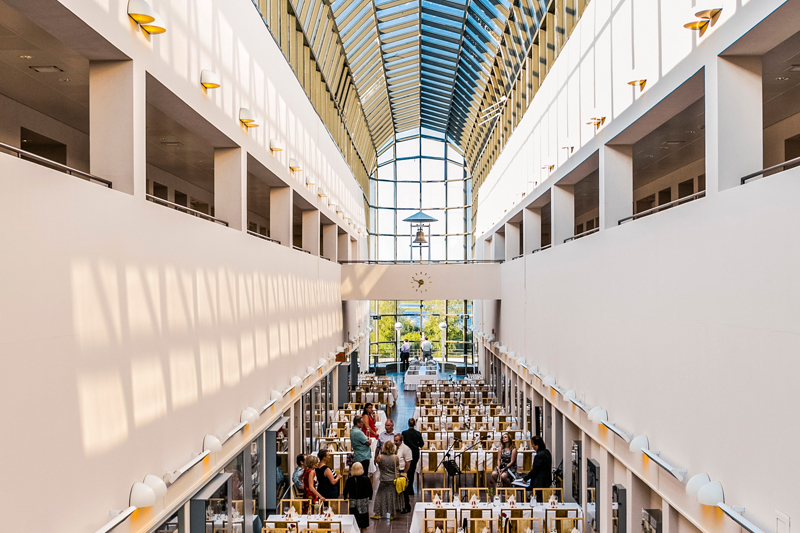 Arktikum’s glass ceiling foyer serves as an exhilarating cocktail and dinner venue that can be configured to accommodate 50 to 500 guests. The space is also exquisitely suited for special occasions, such as fashion shows, expos and other gatherings. Special equipment and mood lighting are available in this space, as is the opportunity to rent the venue for private use outside of normal opening hours. Good food is one of the highlights of a conference, the hot topic at a seminar, and the it moment of a wedding. From our restaurant’s catering services, you will find precisely what you need and desire to fit any and all occassions; featuring only the finest raw ingredients sourced directly from Lapland. Table settings can be placed in our cafe area, meeting rooms or in the glass ceiling foyer.